Where Japanese car maker Honda Motors has announced to hike the prices of its portfolio from August 1, 2018 onwards, domestic car maker Tata Motors has bombarded the showers of alluring offers during the season of monsoon. According to sources of the domestic car maker, the special monsoon offer will be valid only during the month of July 2018. 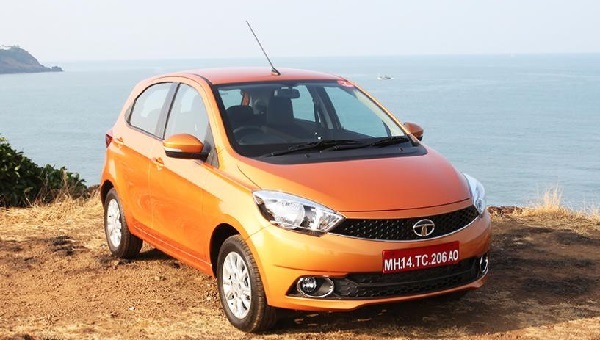 The buyers buying Nano, Hexa, Safar Storme, Tigor and Zest will be offered the facility of first year’s insurance at the payment of rupee one. Along with this the buyers of above-mentioned vehicles can also enjoy the discount from Rs. 20,000 to Rs. 30,000 depending upon the model purchased by them. 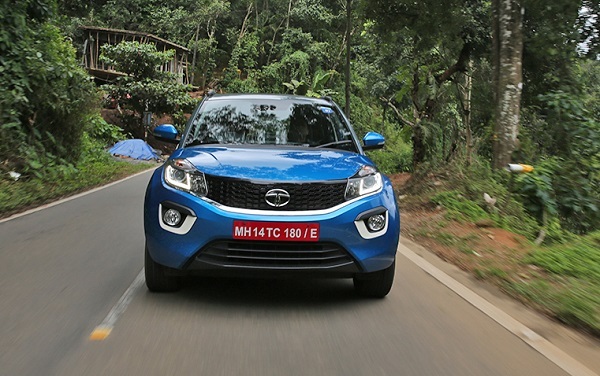 Apart from this the prospective buyers of compact SUV Nexon and Tiago hatchback would be offered the exchange discount of Rs. 15,000 during the ongoing month. Moving ahead on the occasion of Rath Yatra being organized the state of Gujarat the car maker is going to offer additional discounts and insurance at Re. 1 for the first year on the purchase of Nexon and Tiago.